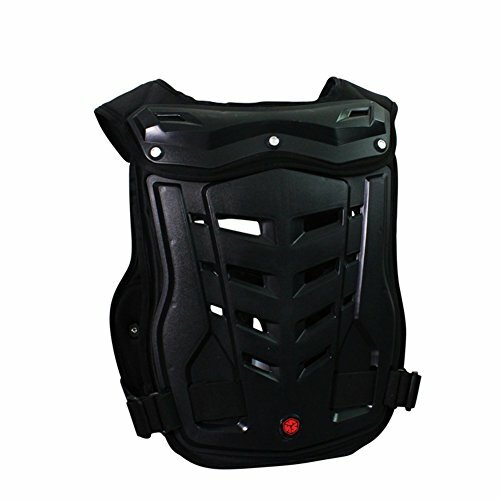 The all-new roost guard is a justifiable, yet simple new addition to the amazing function for protection. With stellar roost deflection technology and a fully modular customizable design, personalizing your own fit to suit your exact needs is now easier than ever. 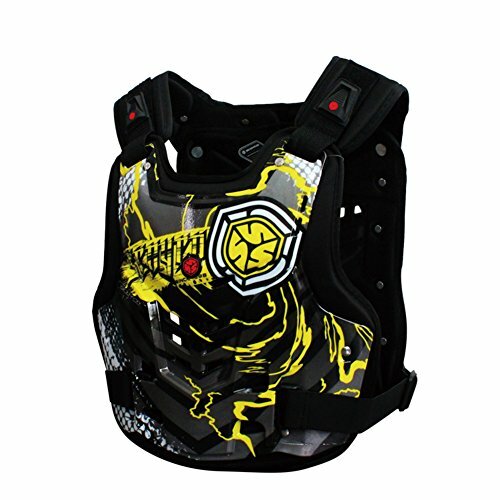 Its compact and form fitting design was tailored to fuel your competitive side without sacrificing comfort or protection. 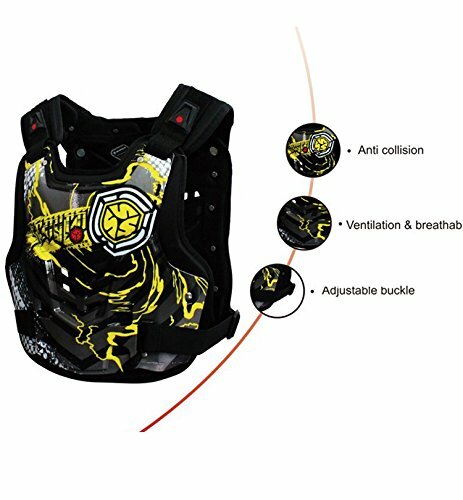 Compatible with all major neck braces adjustable shoulders. Easy velcro adjusters allows for different length both front and back for personalized fit. If you have any questions about this product by A.B Crew, contact us by completing and submitting the form below. If you are looking for a specif part number, please include it with your message.